NOTE 1:Need 7-10 days for processing, 3-5 days for shipping, ignore the delivery date set automatically. If you have any questions, contact us freely.Please carefully check our shop’s size chart before order,For customsize, please contact customer service. 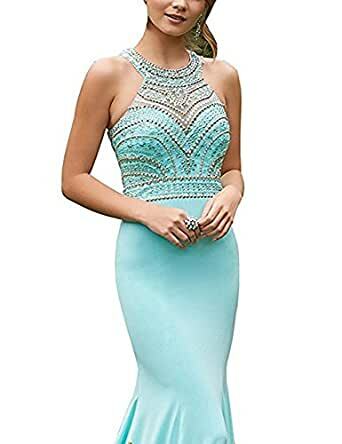 On the return: All the dresses in Our shop are handmade, quality assurance, absolutely let you buy a satisfied evening dress, if you have any QUALITY PROBLEMS or STYLE ERRORS or SIZE ERRORS, you can contact our customer service, immediately to your approved return. And arrange a return refund. Please rest assured order. The Silk is one of soft,smooth and straight features.It’s one of the most popular fabrics for a nice charming formal dress.